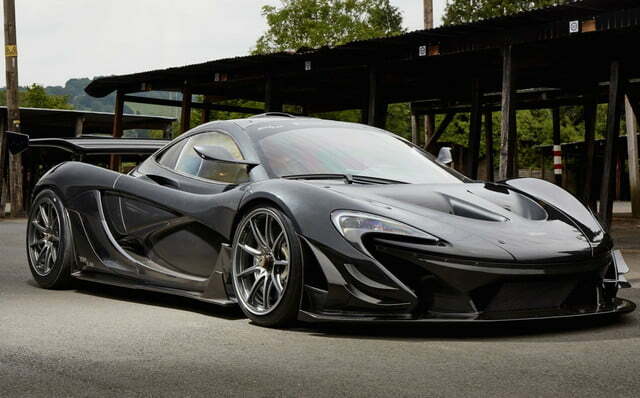 The McLaren P1 is one of the most impressive supercars ever made, but that wasn’t good enough for McLaren, so it made the P1 GTR track car. The GTR can’t be driven on public roads, though. 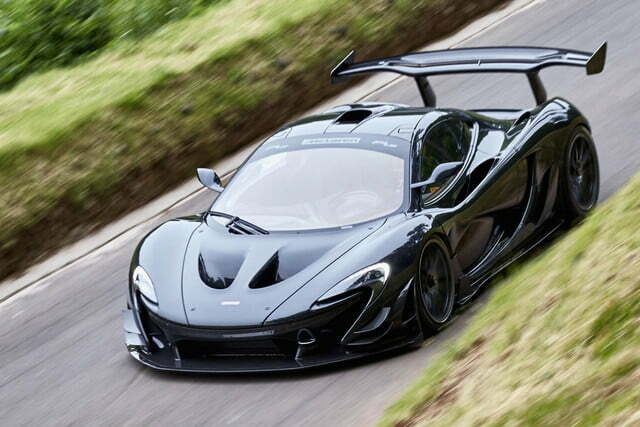 So now a company called Lanzante is building a road-going version of the track version of McLaren’s top road car. 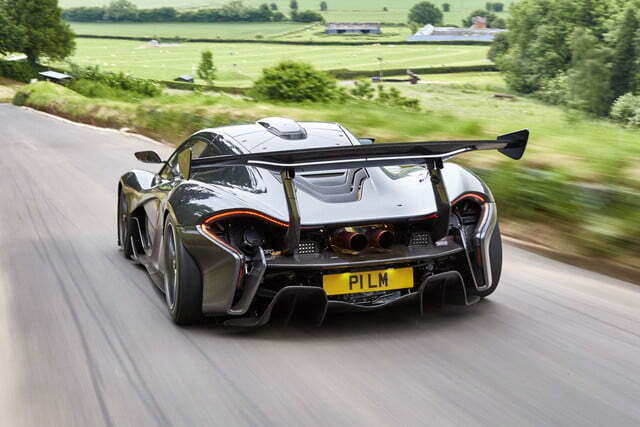 Debuting at the 2016 Goodwood Festival of Speed, it’s called the McLaren P1 LM. This isn’t just an aftermarket tuning job: Lanzante ran the McLaren F1 GTR that won the 24 Hours of Le Mans in 1995, and has maintained a close relationship with McLaren since then. The P1 LM takes its name from the F1 LM, a limited-edition road-going version of the F1 based on that Le Mans-winning racer. The P1 GTR isn’t a full-on race car, but converting it for road use still involves more than slapping on a couple of license plates. 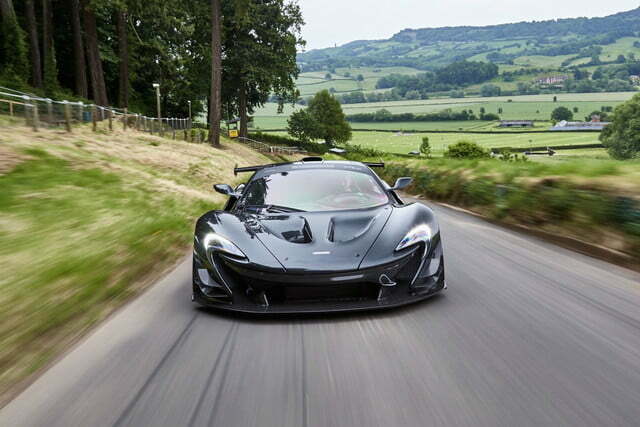 The hybrid powertrain still produces 986 horsepower (compared to 903 hp for the non-GTR P1), but had to be retuned to run on 99-octane pump gas. Lanzante also retained McLaren’s Race Active Chassis Control system, but fitted different wheels and tires. All cars will be tuned at the Nürburgring by McLaren test driver and 1999 Indy 500 winner Kenny Bräck, who will also drive the P1 LM at Goodwood. Lanzante claims the LM will actually be 60 kilograms (132 pounds) lighter than the GTR, thanks to the removal of the air-jacking system, use of an Inconel exhaust system with titanium tips, Lexan windows, and titanium bolts and fittings. The LM also has an exposed carbon fiber roof, and a tweaked version of the GTR’s insane aerodynamics package. Lanzante says it fiddled with the rear spoiler, and added a larger front splitter and dive planes. 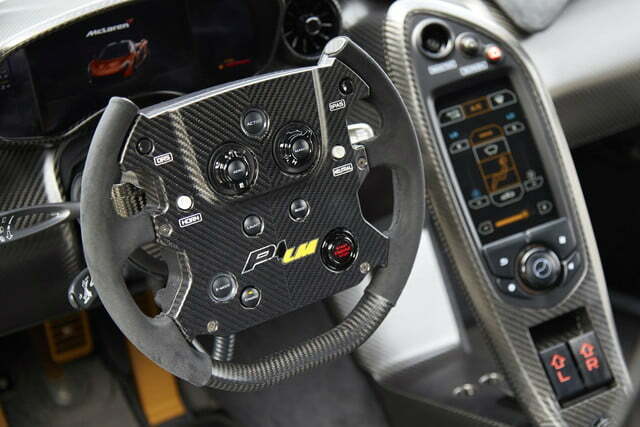 For the cockpit, Lanzante swapped in lighter seats from the F1 GTR, and a new steering wheel inspired the one in the McLaren MP4/23 Formula One car that won Lewis Hamilton a world championship in 2008. 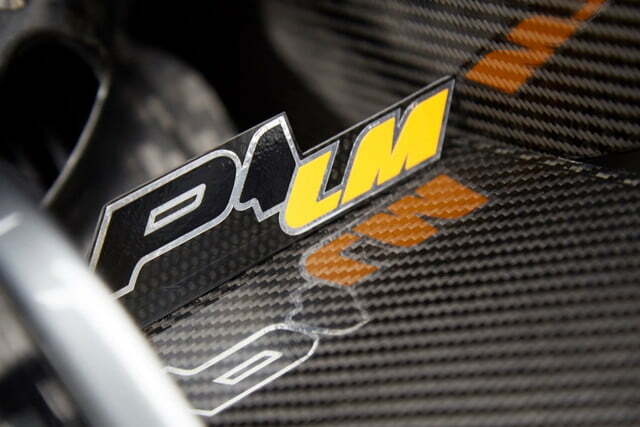 There’s also plenty of carbon fiber and Alcantara, two materials no performance car can do without. 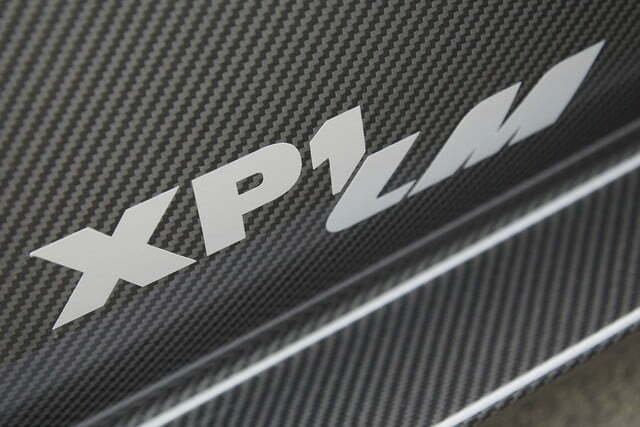 Like the original F1 LM, Lanzante will build one prototype and five production versions of the P1 LM. The prototype will appear at Goodwood, and the five production cars will be delivered in January. 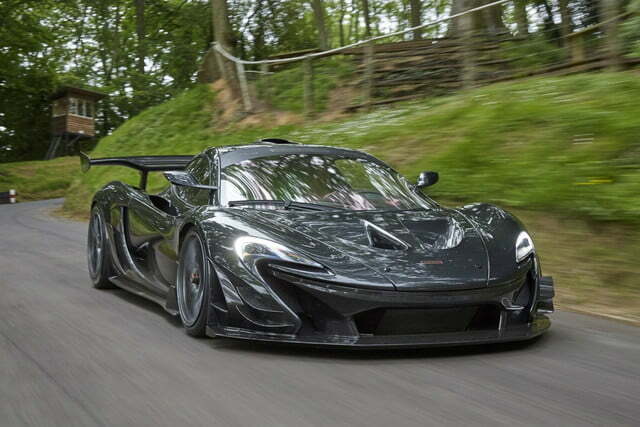 Given that the P1 GTR already cost somewhere around $2 million (the entire production run sold out), the price of a P1 LM is likely stratospheric.